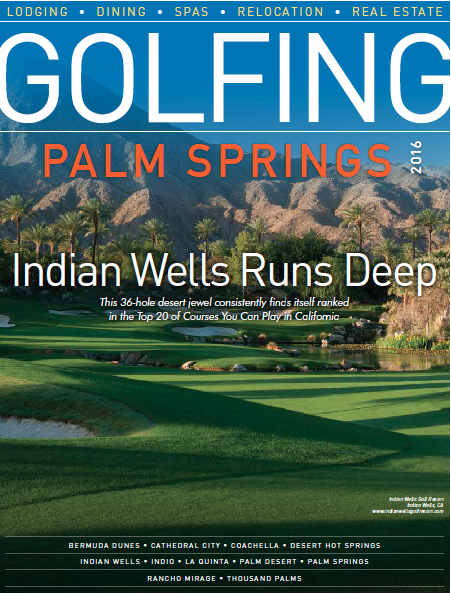 Since 1965, this public 18-hole golf course has been home to affordable, friendly golf. The cool rush of the Carson River and natural shade of the century-old cottonwood trees give this course a unique character unlike anywhere in Northern Nevada. 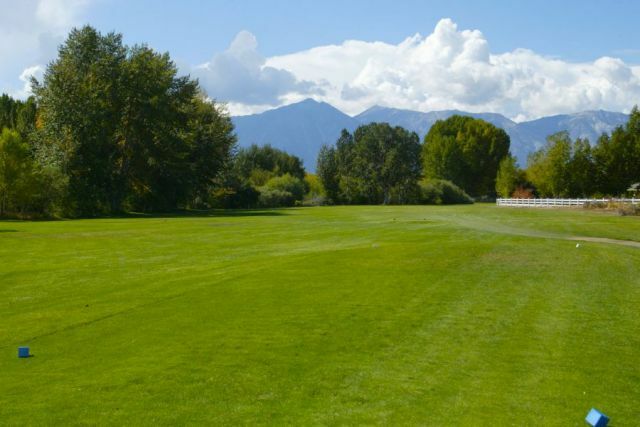 Voted Carson Valley’s favorite golf course since 2003, Carson Valley Golf Course provides a great challenge for golfers of all abilities. 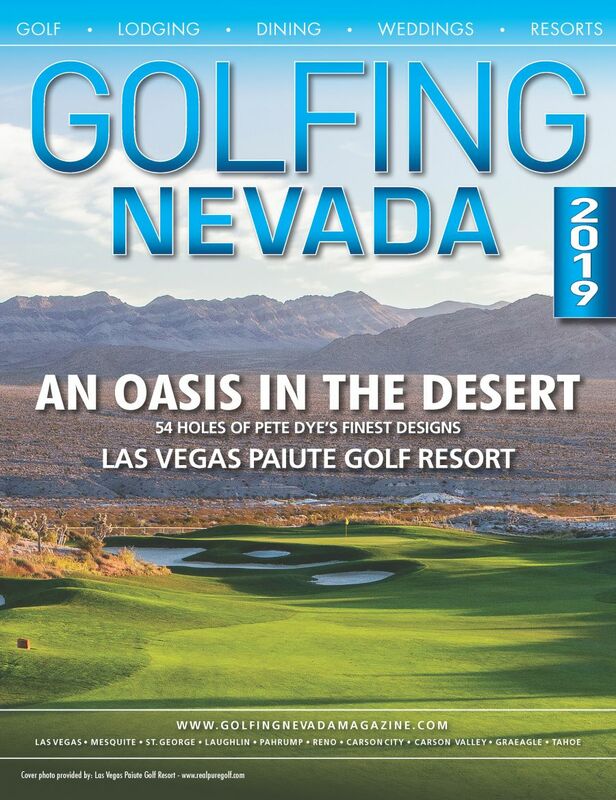 The course also received honors as a Nevada Golf Course of the Year for its outstanding management and commitment to growing the game of golf, a big honor for this local course. 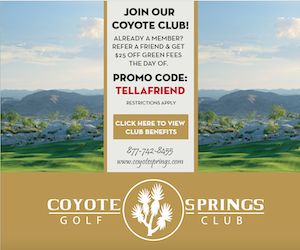 The course offers practice facilities including a practice green and driving range, a fully stocked pro shop, club rentals and lessons, and you can enjoy breakfast and lunch April–October. 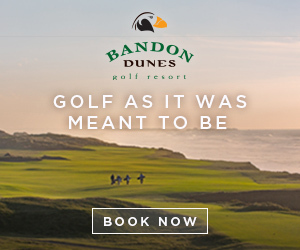 This classically designed course is a great challenge for golfers of all abilities and has a warm, friendly atmosphere that will keep you returning year after year. The course is conveniently located two miles south of Gardnerville off Hwy. 395 and is open year round. New at the course is FootGolf! Enjoy the fastest growing sport in the country. 7 days a week after 2pm.